– Excursion to Jerusalem. Dinner at the Jerusalem Restaurant “Ima” – Mama (traditional Mediterranean cuisine). Laser show. – Excursion to Bethlehem – Jerusalem. Lunch in the Arab village of Abu Ghosh, where the famous and the most delicious hummus with meat on the coals is prepared. – Excursion to The Dead Sea. SPA. Dinner at the hotel. 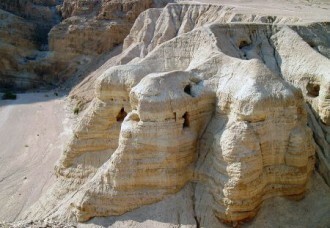 Masada. – Haifa. Acre. Visiting wineries and dairies, degustation of wine and the workshop of how to make a cheese. – Tiberias. Tabgha. Yarden. Dinner (St. Peter’s fish). Visiting wineries and dairies, degustation of wine and workshop how to make a cheese. – Tel Aviv. Lunch on the observation deck of the tower Azrieli. Jaffa. 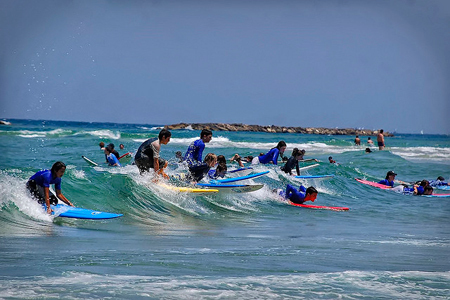 – Beach Holidays in Netanya. Meeting at the airport. Hotel accommodation in Jerusalem (Our representative meets guests and gives them keys; this procedure takes less than 15 minutes). Excursion to the Garden of Gethsemane. Church of the Assumption (Grotto of Mary). The Via Dolorosa, also known as the Way of the Cross. Holy Sepulcher, Stone of Anointing. Dinner at the Jerusalem Restaurant “Ima” – Mama (traditional Mediterranean cuisine). Laser show at the Tower of David. At 7:00 departure for a trip: Bethlehem – Church of the Nativity. Return to Jerusalem. The Russian Ecclesiastical Mission. Trinity Cathedral. Lunch in the Arab village Abu Ghosh, which is famous by its delicious hummus and grilled meat. Jewish quarter. Wailing Wall. Check out. Departure from Jerusalem to the Dead Sea. 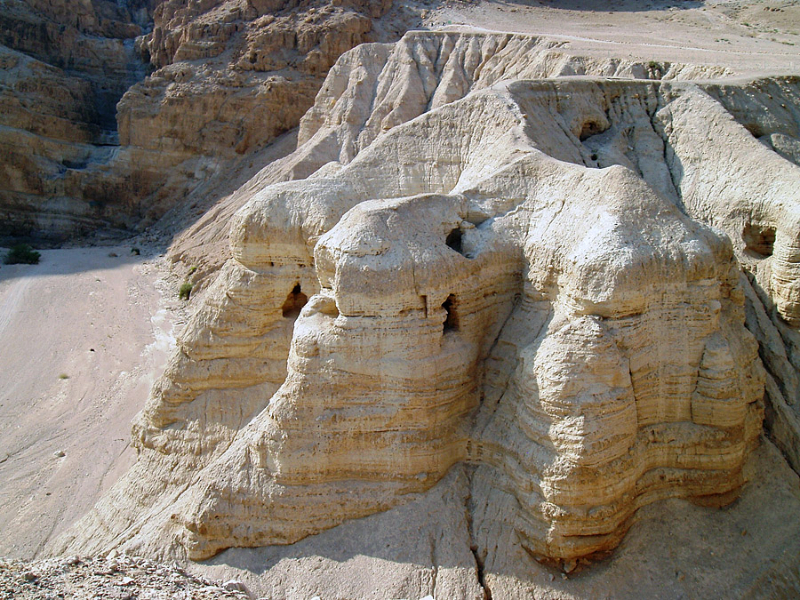 The rise on Masada. Swimming in the Dead Sea. Dinner at the hotel. Transfer to the hotel of Tibeias. Accommodation. At 7:30 departure for a trip: Haifa – Bahai Gardens. Acre: The Crusaders Underground City, Templar tunnels. 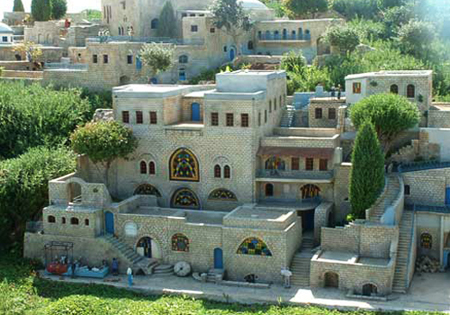 Visit a chocolate factory in the settlement of Rosh Pina, degustation. Return to the hotel. Trip to the Greek Orthodox Church of the first miracle. Tiberias. Yardenit (According to the Gospels, in the Jordan St. John the Baptist baptized Jesus Christ and, therefore, Christians around the world seek to get baptized here.) Visit the dairies and wineries of “Dalton”, familiarization with the process of wine production, degustation and workshop of how to make a cheese. Return to the hotel. City tour to Tel Aviv: Rabin Square, the oldest quarter of the town – Neve Tzedek, free time in the shopping center (Azrieli towers). Old Jaffa. 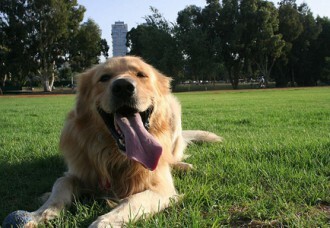 Free time on the promenade in Tel Aviv. Return to the hotel. 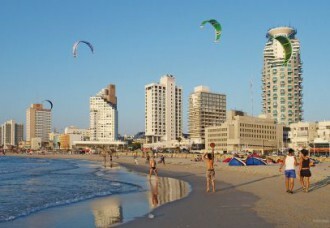 Free time in Netanya: resting time on the beach, shopping. The price of services from $ 690 per person for a group of 30-40 people. The price of services from $ 650 per person for a group of 40-50 people. The price of services from $ 550 per person for a group of 100 people. 1. All transfers and excursions according to the program in a comfortable bus with air-condition + guide. 2. 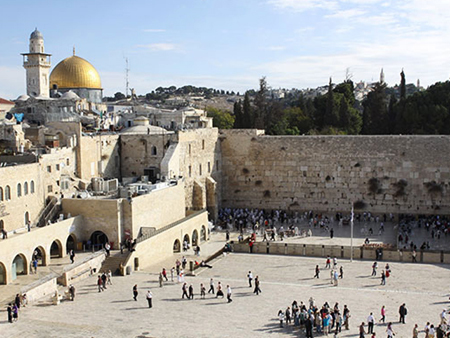 Hotel accommodation 3* in Jerusalem – 2 nights with 2-bed accommodation, breakfast included. 3. Hotel accommodation 3-4* in Tiberias for 2 nights. 4. 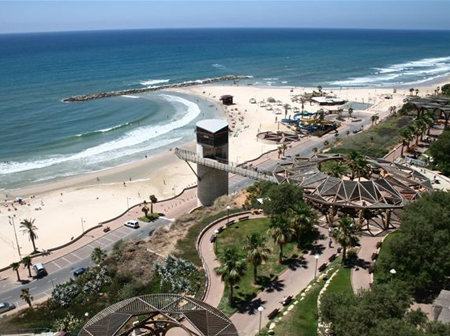 Hotel accommodation 3-4* in Netanya – for 2 nights with 2-bed accommodation, breakfast included. 6. Rent of conference room. 3. Lunch and dinner. You can order a lunch organized by the restaurants on the excursions. 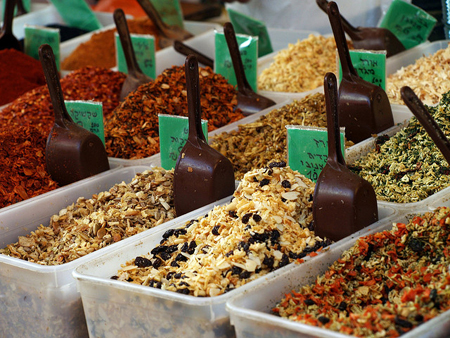 The average cost of meals during excursions about 80-120 shekels = $ 26 – $ 36. This is very convenient, takes minimal time, and guaranteed the good quality of food. 4. Disc with professional photos from all excursions – $ 10 per person. 5. Organization of banquets, parties in the halls of the celebrations, restaurants, bars, clubs, and caves, as well as on the beach, in the woods , etc. 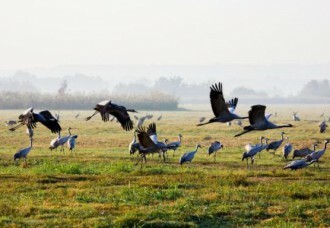 On all tours group is accompanied by a representative of the company to promptly address unforeseen situations. The above prices are valid only when ordering a complete package of services and at the order before December 2014. 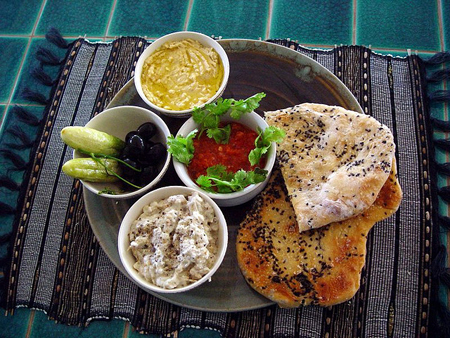 Perhaps it is no exaggeration to say that the Israeli cuisine is a unique culinary phenomenon. The reason for this is not some kind of special exotic foods, just so happened historically. The people of Israel had found their home, their country, less than 70 years ago. Prior to this, as it is now, you can meet the carriers of Jewish culture literally anywhere in the world. As a result, today, Israeli cuisine is a bizarre and very tasty interweaving of different culinary traditions and customs. And you don’t find a tourist who might say after visiting Israel that here are poorly fed. 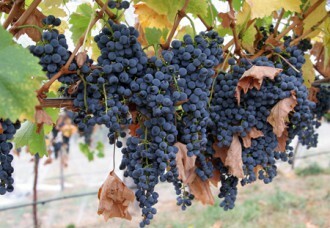 Such factors as varied climate, the proximity of the Mediterranean Sea and a lot of sunny days are allow to shoot several harvests of fruits and vegetables during the year. When it’s a winter time in Europe – here, in Israel, is the season of avocado and strawberries. Moreover, there are growing delicious mango, huge pomegranates, many types of citrus, gapes and apples. You can also find here an extra virgin olive oil which is so popular among many tourists. On every corner you can buy a glass of fresh juice made of anything you want, from traditional oranges and apples to the cauliflower and celery. Thanks to a strong agriculture, all the “gifts of nature” come to shops and kitchen of restaurants fresh. That’s why Israeli food is so delicious. The process of meat cooking in Israel is jokingly called as “national sport”. “Al-a-esh” is the meat made on coals that can be founded almost anywhere. 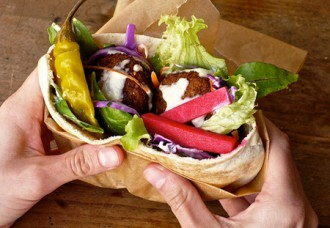 Juicy steaks and desirable kebabs, beef and lamb, chicken and turkey are the basis of hundreds of most amazing recipes. The same can be noticed about fish. Seafood lovers always can find a lovely place where the fish will be prepared by the best way. In Israel you can find everything, stylish gourmet restaurants and outdoor cafes with democratic prices, and in all of them is incredibly delicious food. 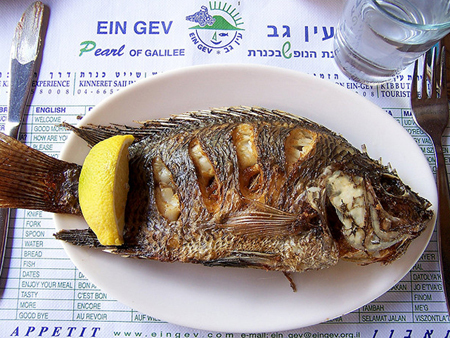 Come to Israel and feel the taste of national food. 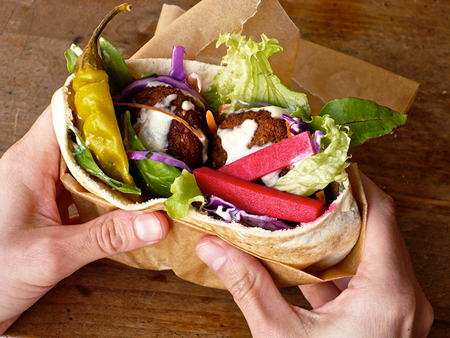 Try the famous falafel – balls of chick-peas, fried and served in special flat-pita bread stuffed with vegetables and spices. 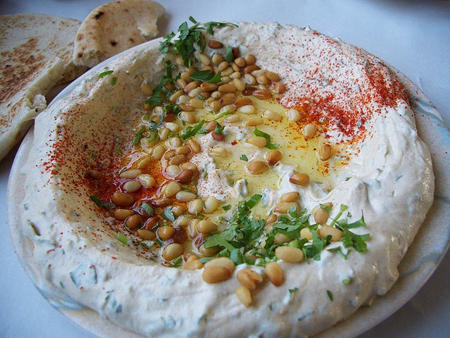 Do not forget the hummus – a paste made of chick-peas, can be eaten with pits, cold or hot, it’s for your taste. Pay attention to the Israeli shawarma – a Levantine Arab meat preparation, where lamb, chicken, turkey, beef, veal, or mixed meats are placed on a spit, and may be grilled for as long as a day. Wake up early in the morning and try the breakfast called “shakshuka” – original Middle Eastern eggs, seasoned with tomatoes. 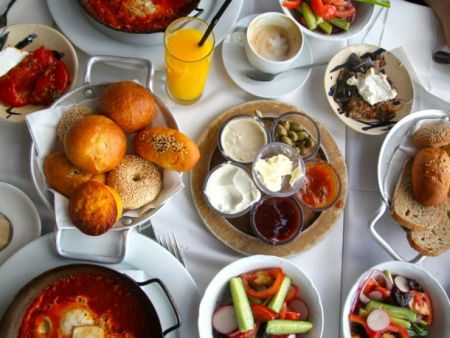 Or eat the “Israeli breakfast” which consists of salad, eggs, tuna, set of several kinds of local highest quality cheeses and, of course, have a cup of coffee. It’s still the Middle East, so coffee is also excellent. As well as the oriental sweets: halva, baklava, nougat and baked goods will not leave anyone indifferent. Smartrip company developed for you a fascinating and extremely tasty trip, which allows you to assess the culinary side of Israel in details. So, if you think that everyday life became a little bit flavorless, we offer you check out the program above. Perhaps this is exactly what you need to feel the taste of real life.